We want to showcase your music! 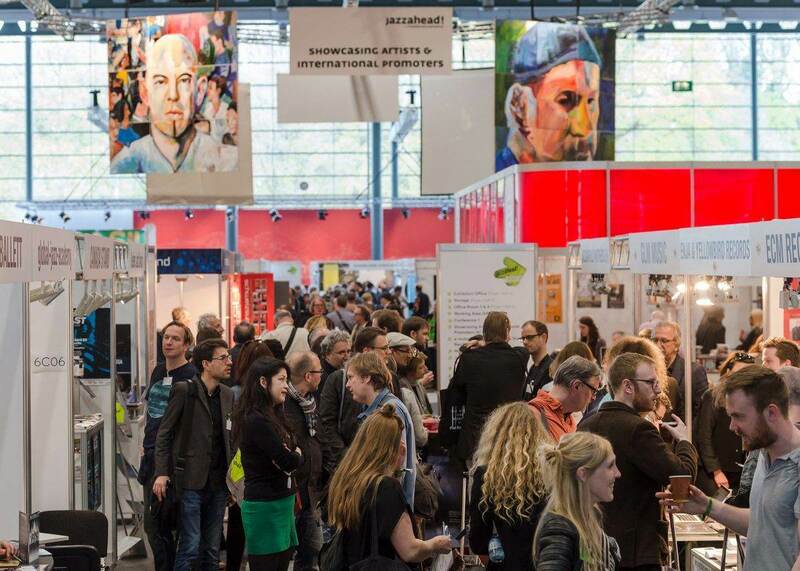 Over 3,200 music industry professionals from 55 countries attend jazzahead! every year, including festival/club bookers and agents. We will be curating a playlist of Irish jazz and improvised music to send jazzahead! delagates home with. If you would like to be considered for inclusion in the playlist, please leave a link to the track you'd like us to use below. Links to Spotify and or Soundcloud are preferable.